The stiff Magnum Tour nXS is lighter than the Pro model and features nXs nano and Vibra-Plate technologies for a racquet with great playability, power and control. All of this comes with the exceptional control of the broad Magnum sweetspot. Building a bridge into the popular Magnum design has stiffened the frame and boosted lateral stability. 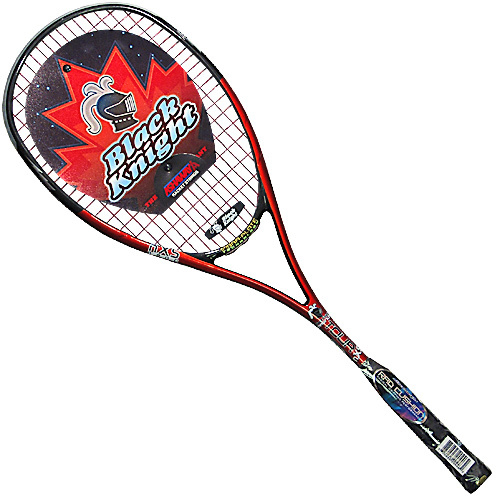 RACQUET COMES FACTORY STRUNG WITH ASHAWAY POWERNICK 18. NO COVER INCLUDED.